Dental implants are an exceptional choice for replacing missing teeth. By combining the strength and stability of an implant with the natural appearance of a porcelain crown, implants restore your beautiful smile and let you enjoy chewing your favorite foods again. At Palmieri Dentistry in Mooresville, North Carolina, we take great pride in rejuvenating your mouth with dental implants, not only to refresh your appearance but also because they improve your health. Dental implants are versatile. You can get one dental implant to replace one tooth with a crown. You can also use several implants to securely anchor a bridge if you’re missing several teeth. Dental implants consist of a small titanium rod that’s surgically inserted into your jaw and a second piece that Dr. Palmieri attaches to the rod called the abutment. Your prosthetic tooth is permanently secured to the abutment. Losing a tooth puts your jawbone at risk of becoming weak and brittle — a problem that can lead to the future loss of more teeth. All the bones in your body, including your jawbone, stay healthy by remodeling, a process in which old or damaged bone is eliminated and replaced with new, strong bone. In order to remodel, your jawbone needs stimulation from your teeth. Although stimulation occurs when your teeth come into contact, they can’t do it alone — they need a solid tooth root to convey the stimulation to the jawbone and trigger bone growth. A dental implant restores both elements — the tooth and a prosthetic root — so it continues to preserve the health of your jawbone and maintain the structure that supports your teeth. After Dr. Palmieri surgically inserts the dental implant, the bone naturally regrows around the implant, securely anchoring it in your jaw. This means that dental implants effectively replace the original tooth root, so your prosthetic tooth is strong and functions just like your natural tooth. When all your teeth are in place, they support one another by exerting just enough pressure to preserve their alignment and maintain a healthy bite. A missing tooth upsets the balance. As neighboring teeth begin to shift toward the empty space, teeth become misaligned, which in turn, leads to health problems. Misaligned teeth affect your bite. 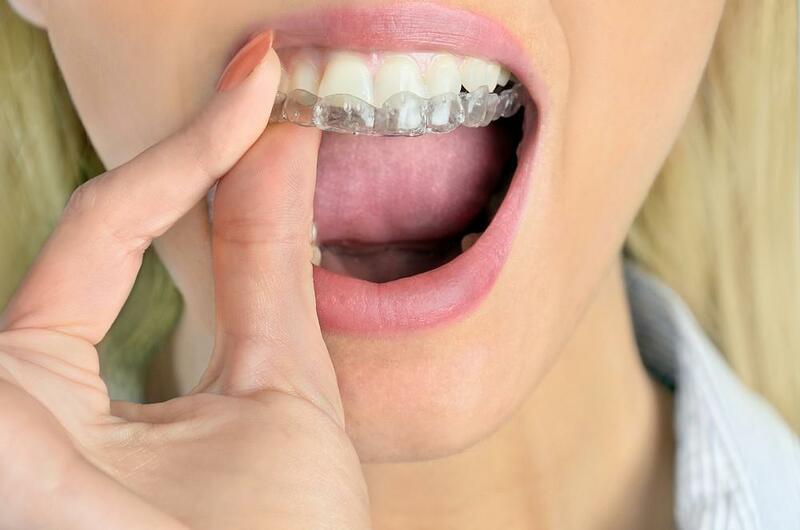 You may feel the difference in the way you chew food, or you may not notice the subtle change in the way your teeth meet every time you bite down. 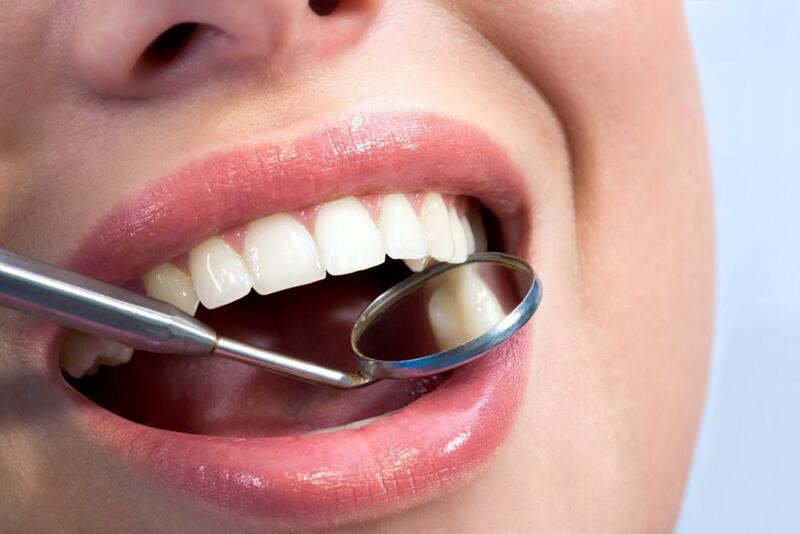 Whether or not you can feel the change, misalignment causes uneven pressure on your teeth. As a result, teeth wear down quickly, and they’re more likely to break or crack. 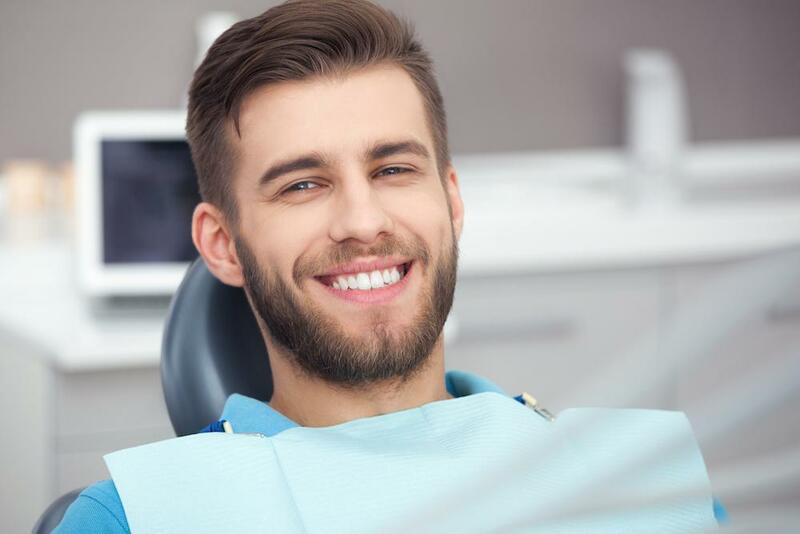 Teeth that change their position create areas that are hard to brush and keep clean, making you more susceptible to cavities or gum disease, and that’s a real health concern. In pregnant women, bacteria from gum disease may affect the health of their baby, potentially leading to early labor or a baby born with a low birth weight. When you get a bridge or crown without using dental implants, the prosthetics are held in place by your existing teeth. To secure a crown or bridge without implants, Dr. Palmieri must grind down the enamel of your natural teeth to make space for the new replacement. Choosing dental implants means your existing teeth stay intact and healthy. Many of our patients stop eating a variety of healthy foods because missing teeth make it difficult to bite and chew. This means they’re at risk for a nutrient deficiency. Nutrients affect every aspect of your health, from producing enough energy to building muscles. A deficiency in specific nutrients also leads to many different diseases, such as anemia, weak bones, coronary artery disease, and nerve disorders. Whether you need to replace one tooth or many teeth, dental implants restore the full strength and function of your mouth, allowing you to go back to eating all the foods you need to maintain health and wellness. If you have missing teeth, don’t wait to call Palmieri Dentistry to learn whether you’re a good candidate for dental implants. The longer you wait, the more likely you are to lose bone in your jaw and develop health problems.